Breeder: Derek Griffin, Isle of Man, England. Island 1 Francis is the Hereford Champion of Europe and Asia in 2012 and 2013. He was the 2013 Royal Manx Champion bull. Francis is the son of the 2005 Great Yorkshire Show Breed Champion, Island 1 Warrior. 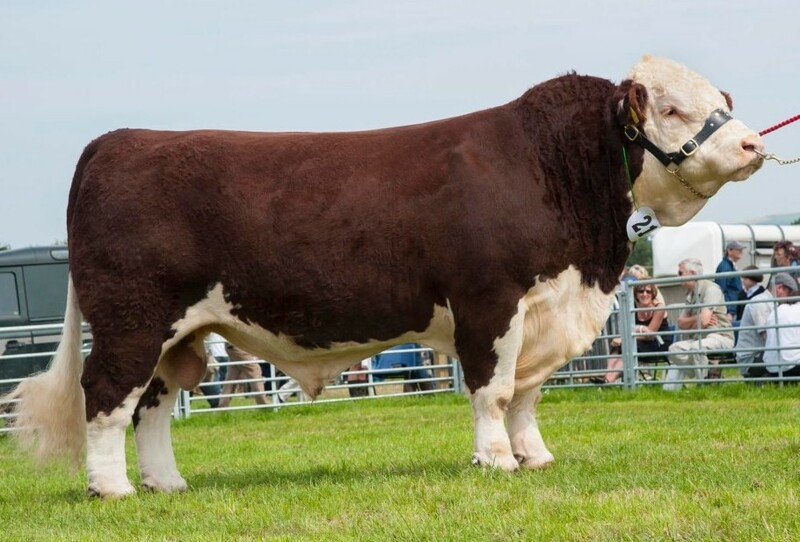 Francis was herd sire in Mr Derek Griffin’s Island herd before coming to Bova. He is known throughout the world having been judged Champion of Europe by several International well renowned judges. Total outcross for Hereford breeders worldwide. Francis is an imposing, stylish bull with an exceptional temperament. He has incredible length, muscling, size and strength. He displays perfect locomotion and is very strong on top. Francis is a strong dark red colour and is very highly recommended for pedigree use. Francis has exceptional width at the plates and has very good breed character. Not recommended for commercial heifers.